Another easy recipe for the R&L readers from our in-house chef/recipe contributor : Mr Vilme. 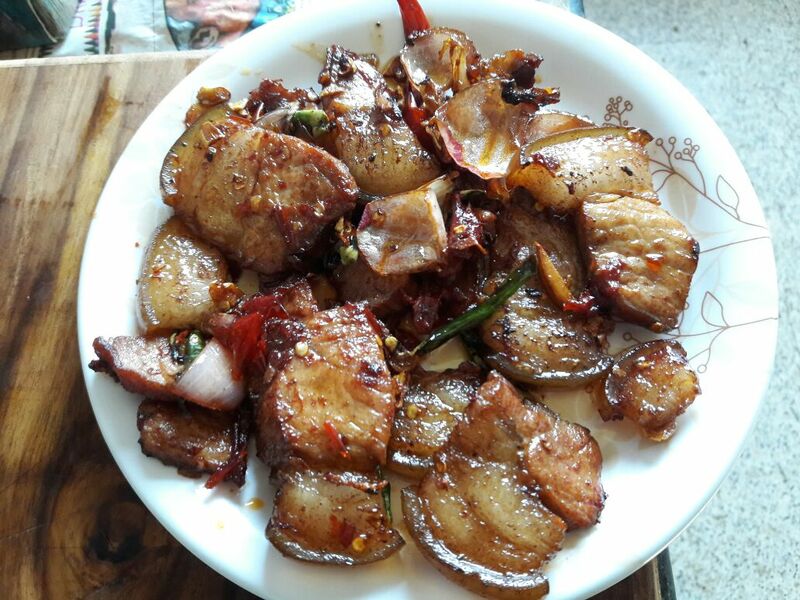 It’s a pork dish, which he made last evening for a bunch of his friends coming over for dinner. Serve with Rice or serve as a starter with black tea/rice beer. Passionate about cooking. Specializes in creating original recipes using local herbs and spices.